A delicious Merlot, aged in amphora. There are less than 700 liters of it and luckily we had the opportunity to purchase some bottles. Mulini di Segalari loves experimenting. This wine is not aged in wood, steel or cement but fermented in a clay amphora. 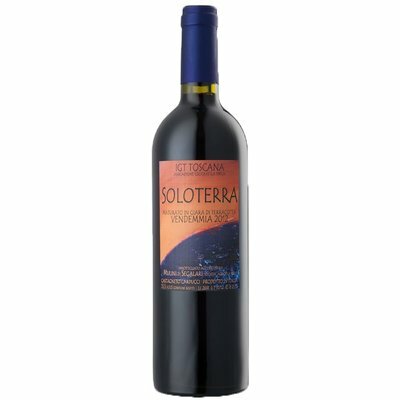 In 2012, they made a 100% Sangiovese Solo Terra. This wine is also made in the Amphora, but this time on the basis of Merlot (the largest share) and Petit Verdot.